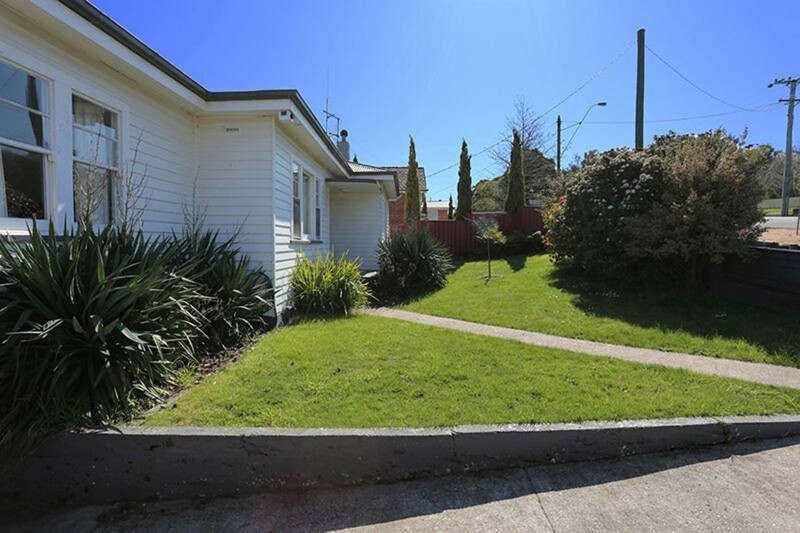 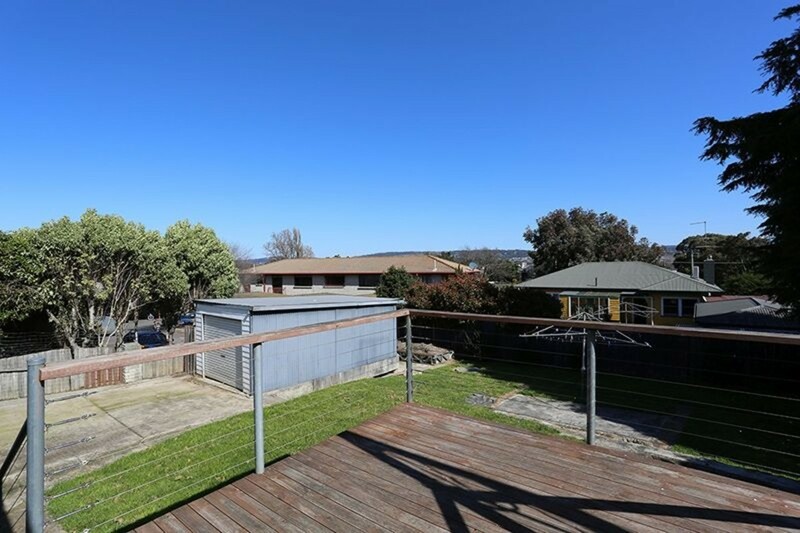 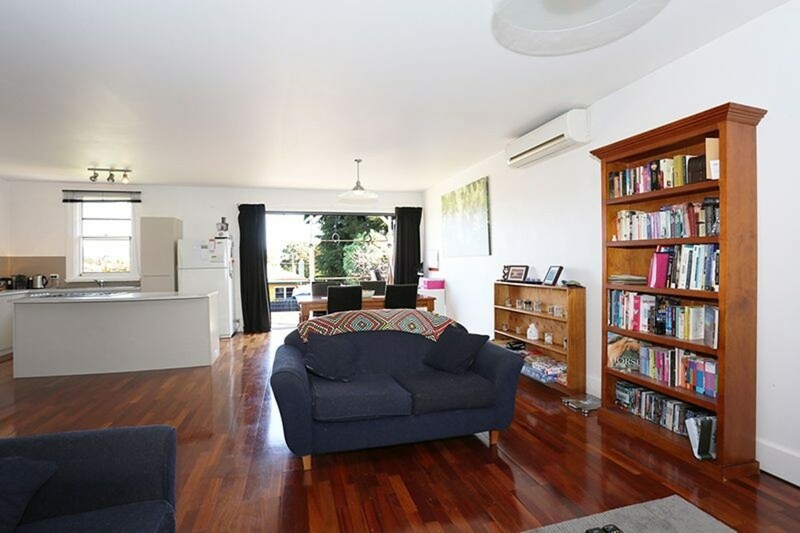 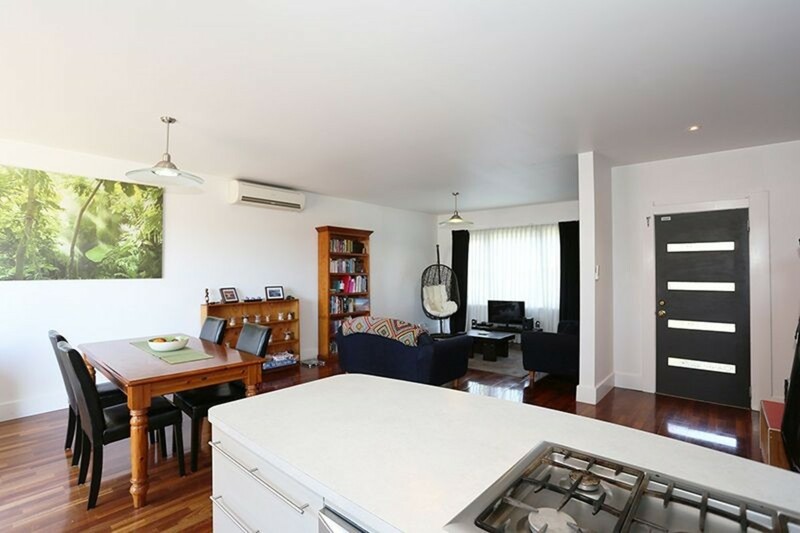 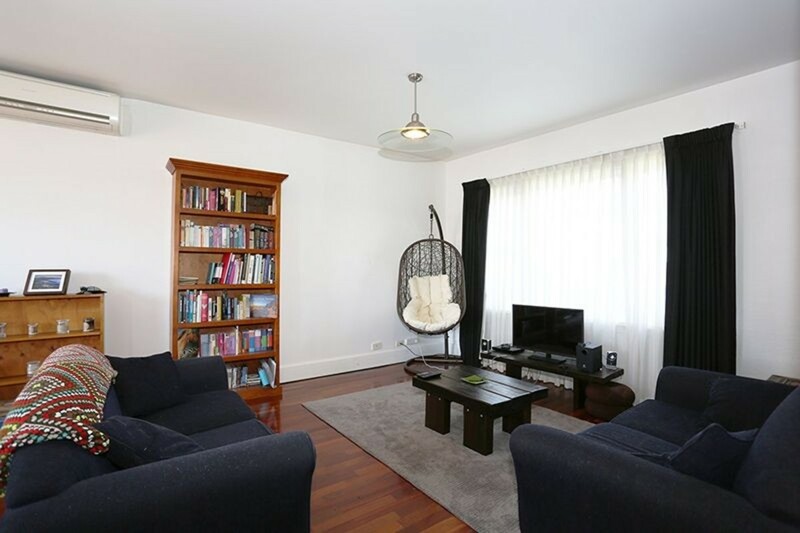 With an estimated return of $290 per week, walking distance to the Uni & Maritime College, and a sort drive to the Mowbray Shopping Centre, this is certainly a great investment where the figures stack up. 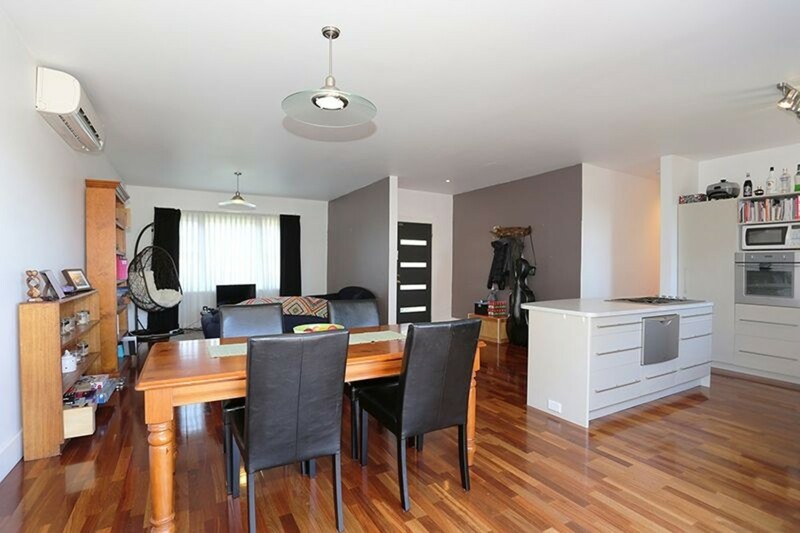 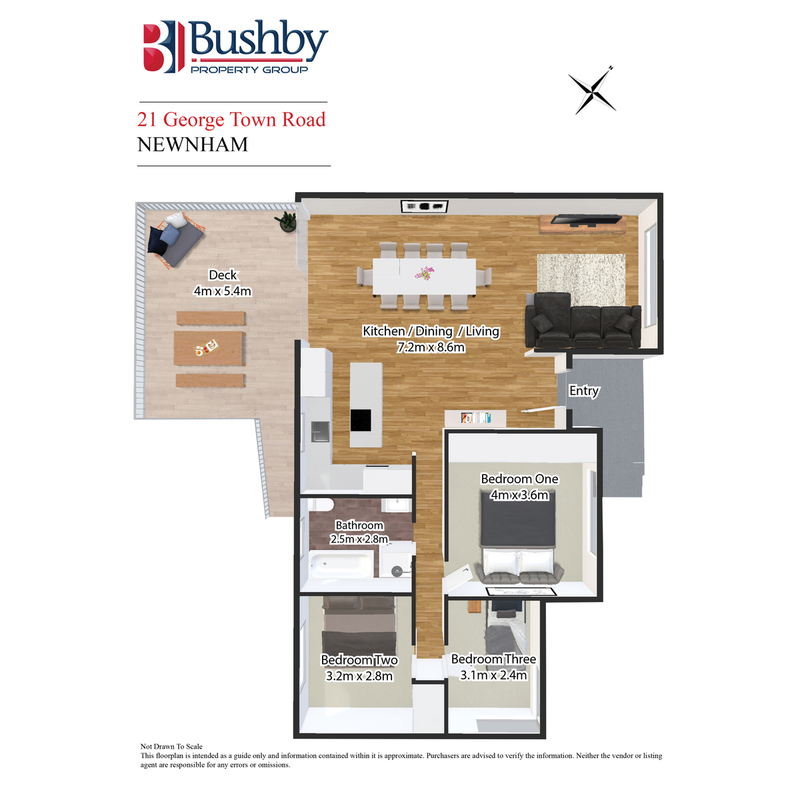 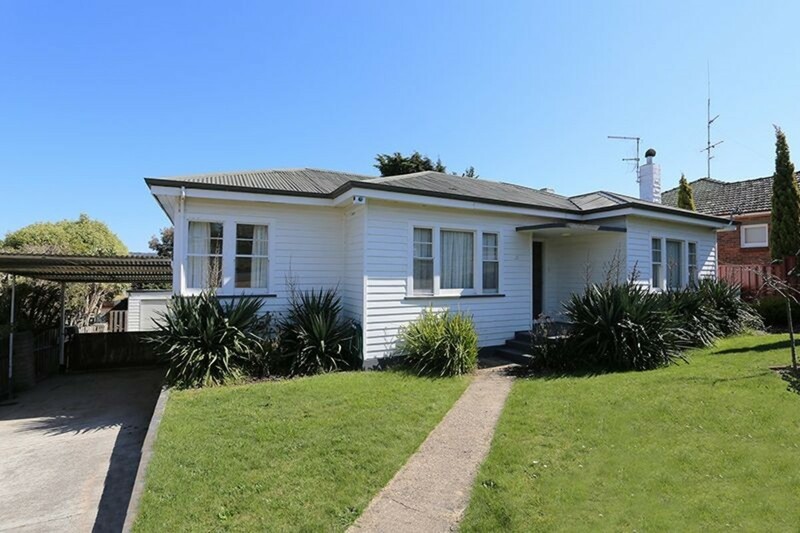 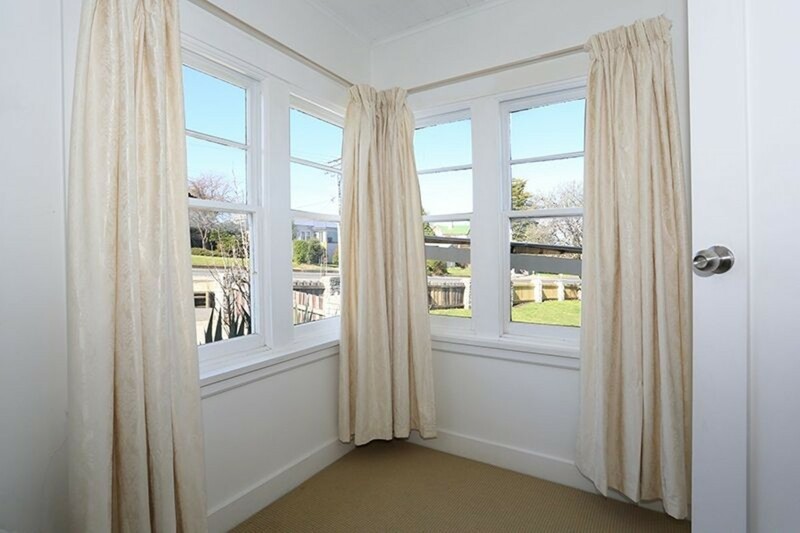 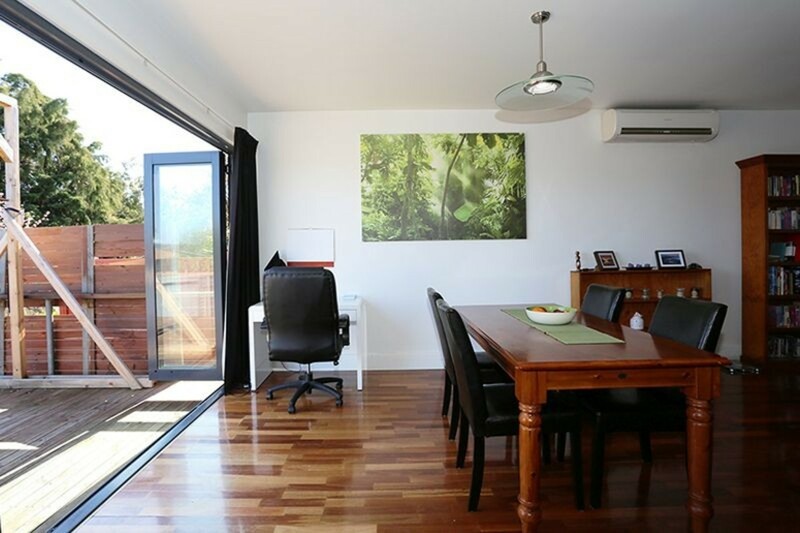 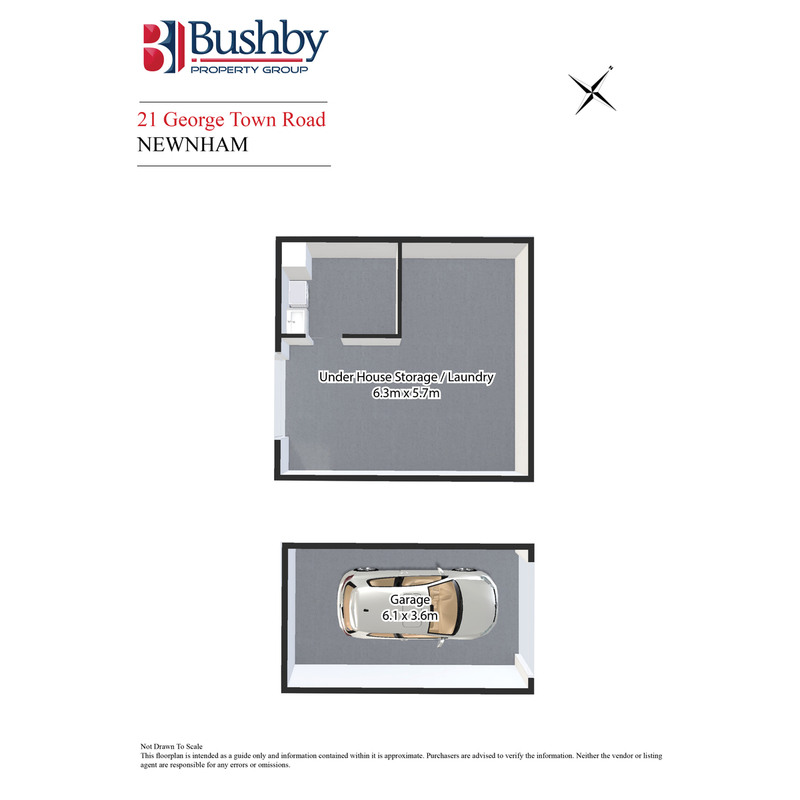 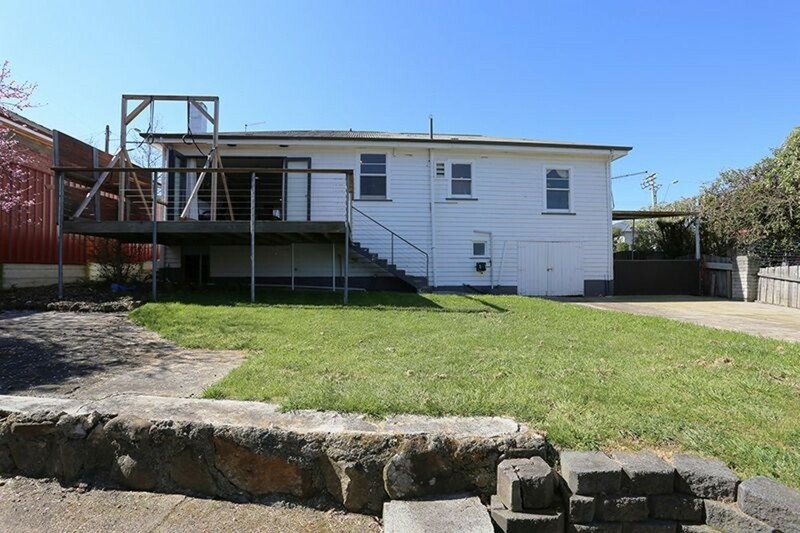 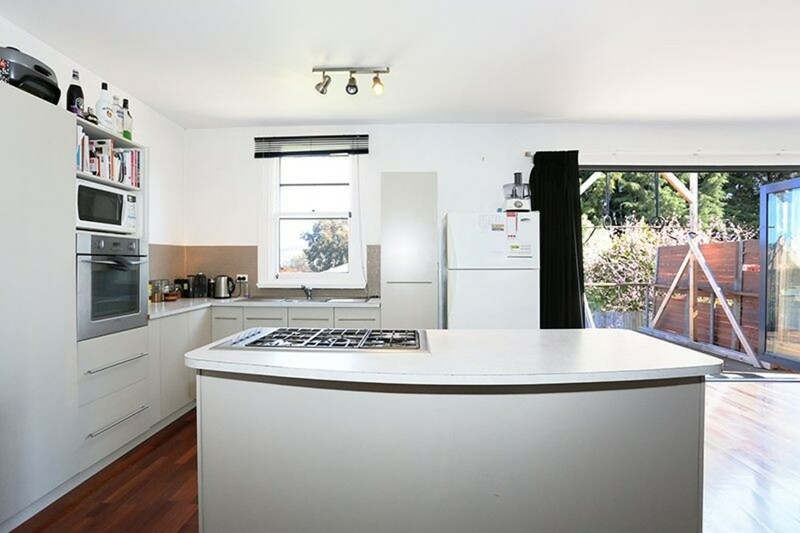 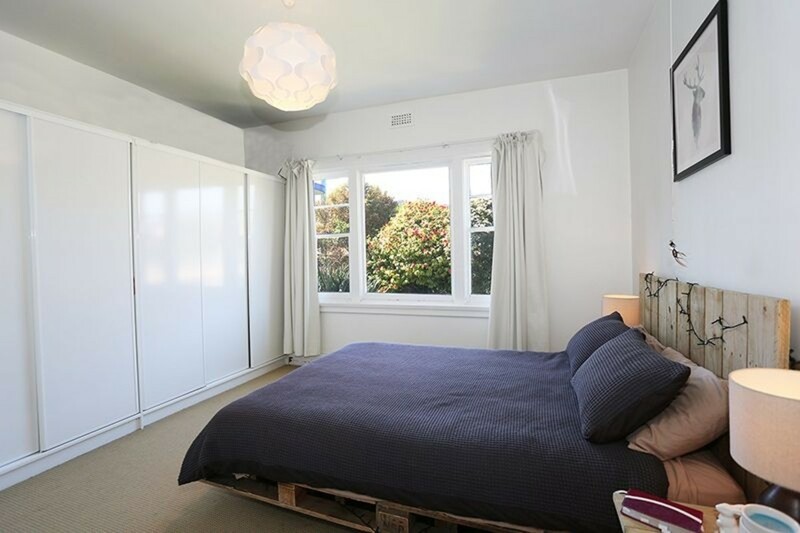 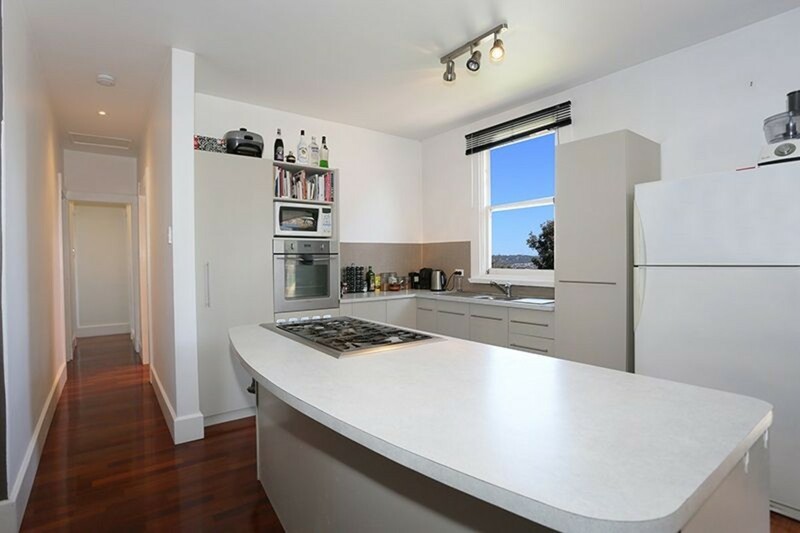 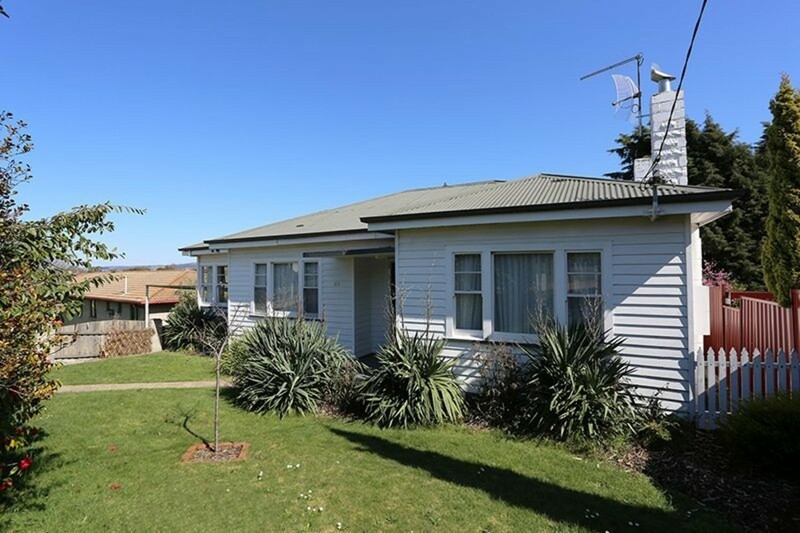 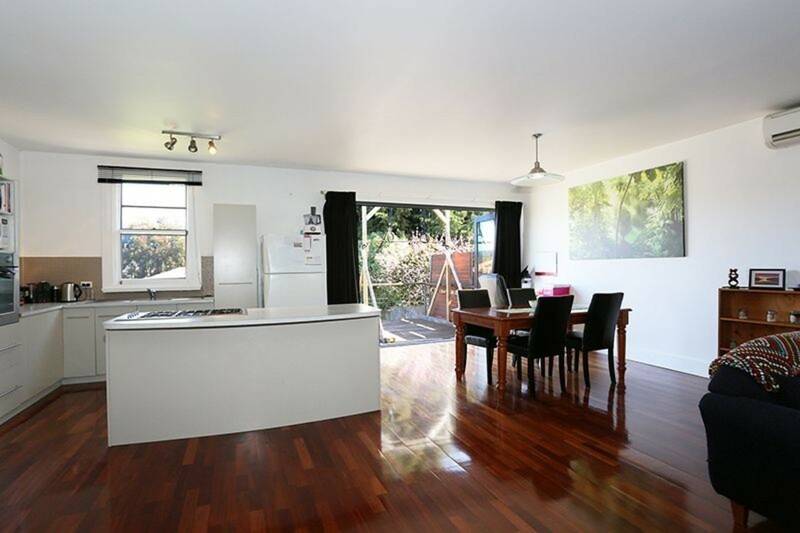 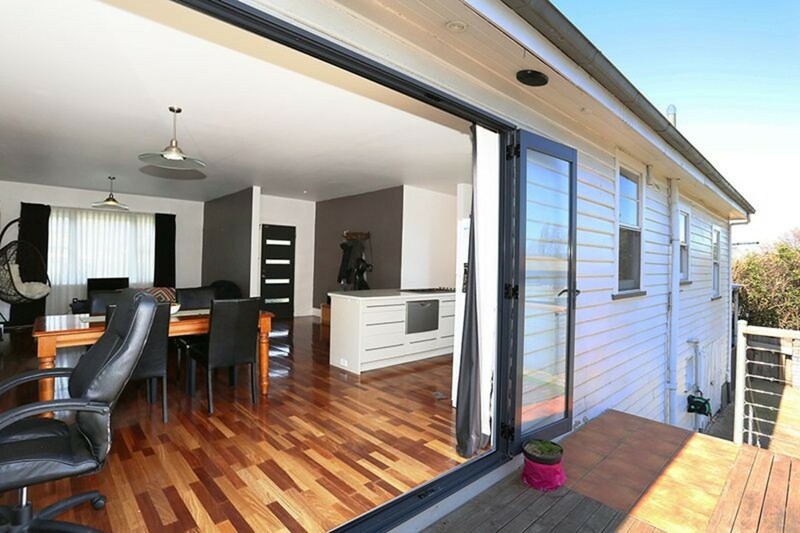 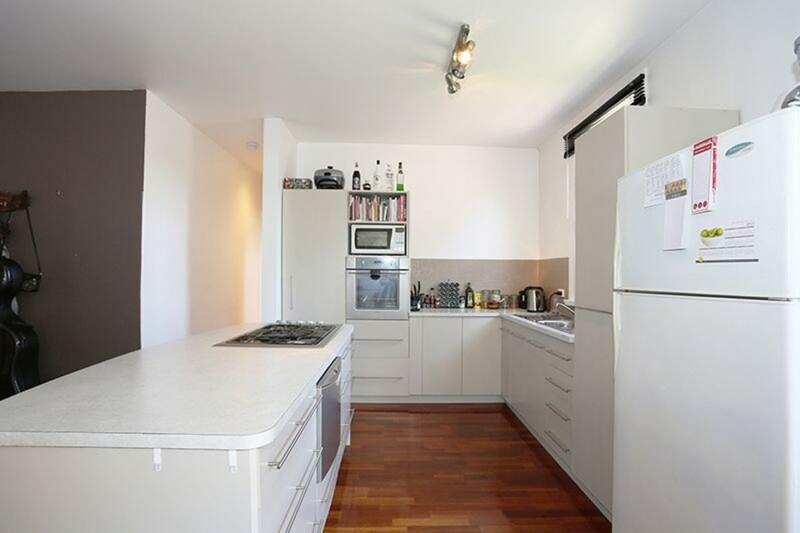 Tastefully modernised with floating floor boards, 3 bedrooms, open plan living/kitchen with a functional kitchen, dishwasher, gas cooktop and heat-pump for year round comfort. 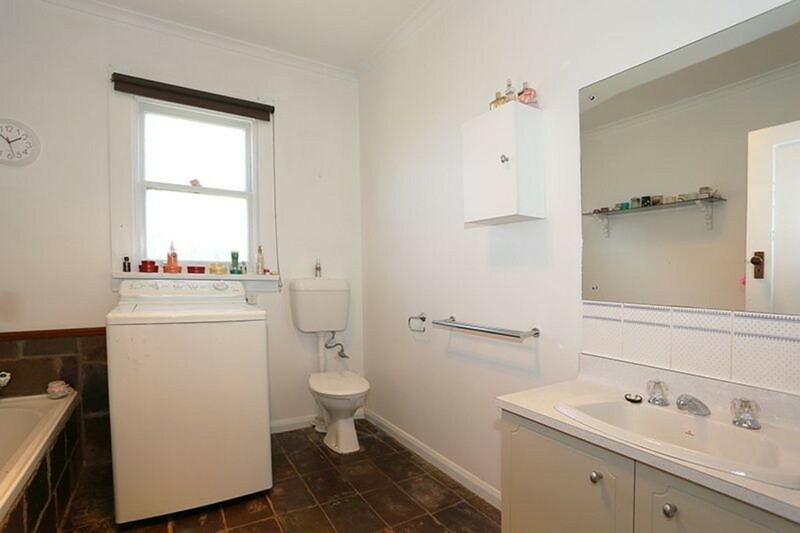 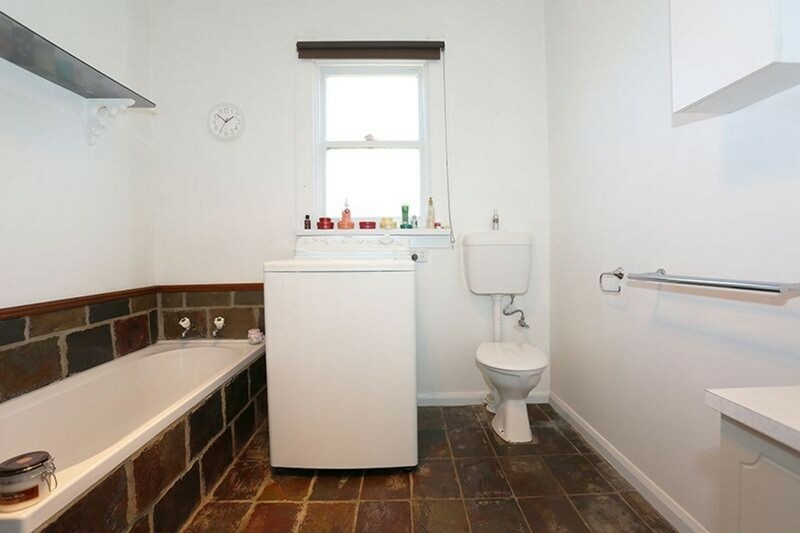 The bathroom has a separate shower and bath and provisions for a washing machine, or you can use the separate laundry and storage area which is located under the house. 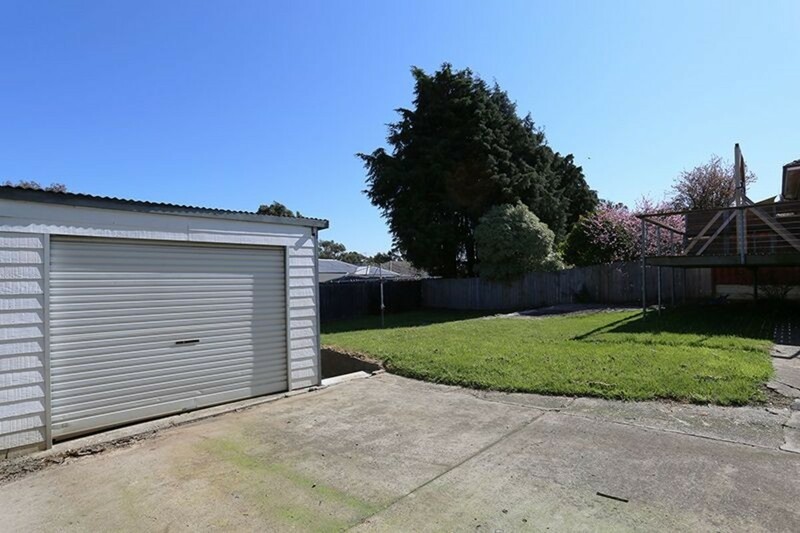 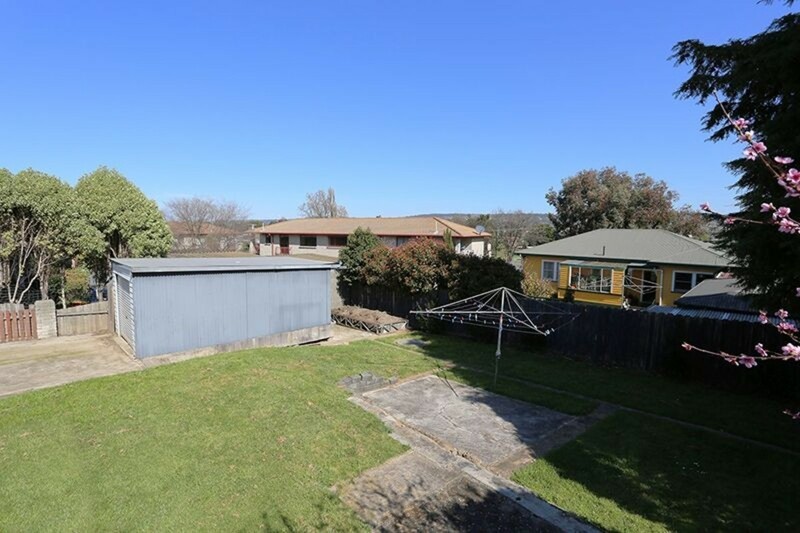 Lovely entertainment deck off the living area, single lock-up garage and carport, this is certainly a great property that’s priced to sell.